Q MODERN Service Apartment is nearly Taichung Yizhong Street, adjacent to the famous historic Confucius Temple, Taichung Station, Taichung Park, convenient transportation & great location is the best hostel when you arrival at Taichung city. We have enthusiasm employee like to share information you need. All of rooms include personal bath amenities and conditioner, combined with exquisite lifestyle room. 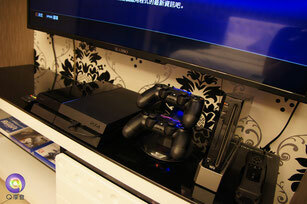 Especially offer Wii、PS4...etc, stay with Q MODERN and enjoy your travel.